This 3.5 inch round patch is embroidered in two colors on a white background. In Black it reads “Ask To Pet Me” around the top. On the bottom it continues with “I’m Friendly”. Around this image is a Green circle. The entire patch is edged with Green embroidery. This 3.5 inch round patch is embroidered in two colors on a white background. 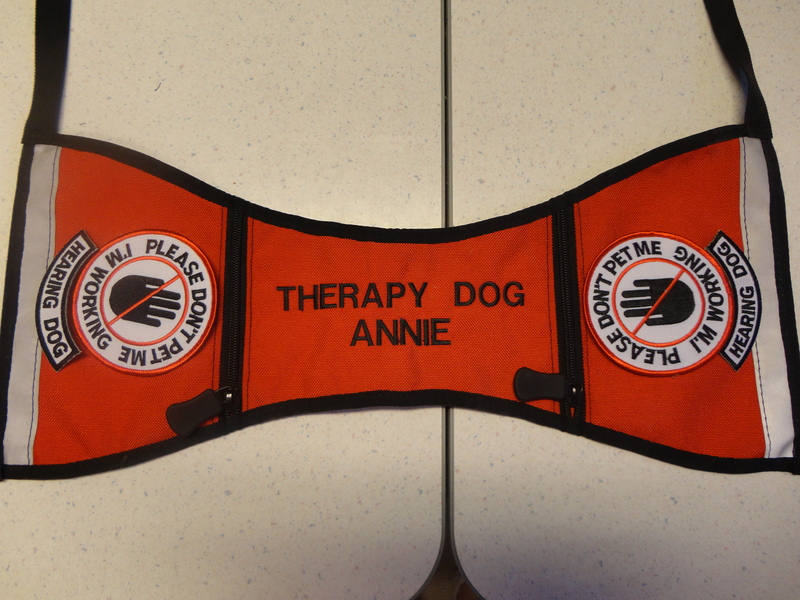 In Black it reads “Please Don’t Pet Me” around the top. On the bottom it continues with “I’m Working”. The entire patch is edged with Red embroidery. 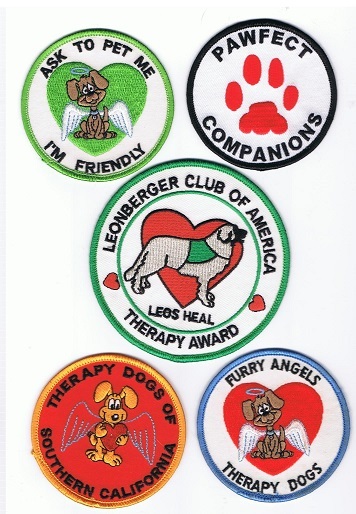 We also offer custom made patches for your group. Please contact us for further info. Please note: In order to keep our prices low, we do not carry many in stock. Most will be ordered and shipped on demand. We are required to have minimum quantities when ordering. If you would like to wait for the next order to be placed, we can give you a time estimate. If you do need it sooner, additional costs will occur.